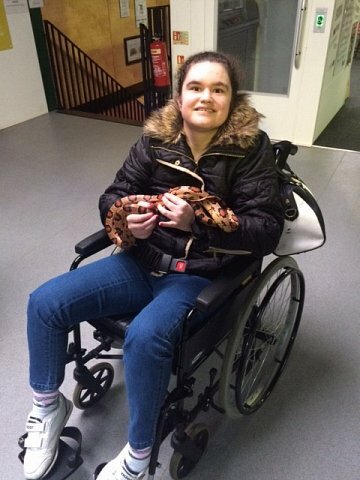 Brother and Sister Anthony and Sarah had a fantastic VIP experience at Snakes Alive recently. In a private session they handled everything that crawled and slithered possible. 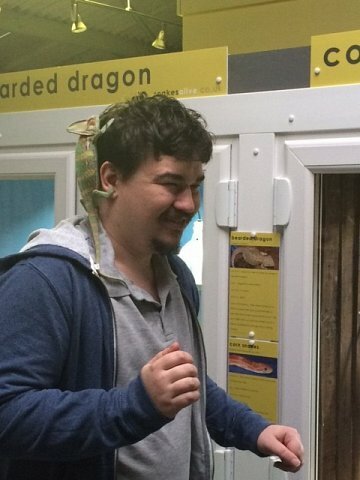 They also learnt a bit about the reptiles hisssstory too (sorry!). Clearly not faint hearted this pair as the photos show.